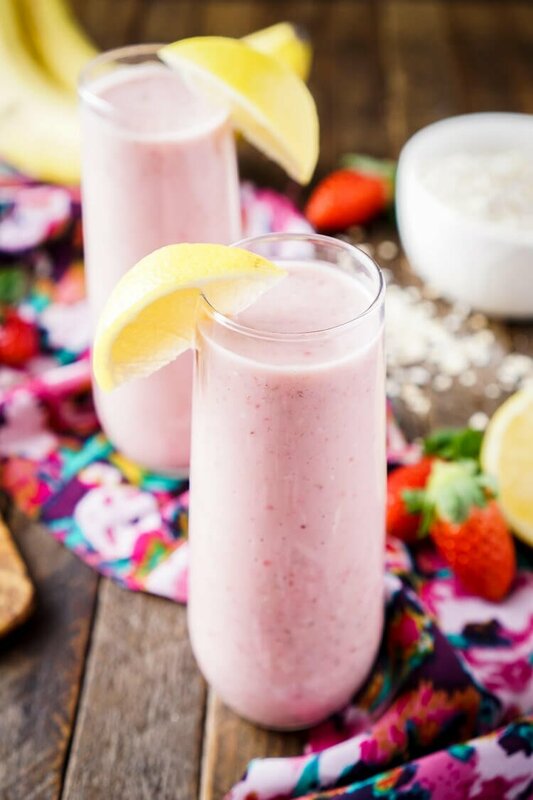 This Strawberry Banana Lemon Smoothie is a bright and delicious way to start the day! 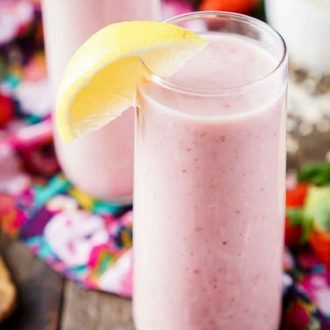 A balanced blend of fresh fruit, yogurt, nut milk, flax, and oatmeal! Well, it looks like things will start getting back to normal this week now that the holidays are over and the new year is here! I, personally, am trying to eat better, I’m not dieting, but I’m trying to make healthier choices when it comes to meal time. Matt and I have been doing really well with our Everything Breakfast Cookies for the last week or so and I LOVE that they tie me over until lunchtime. 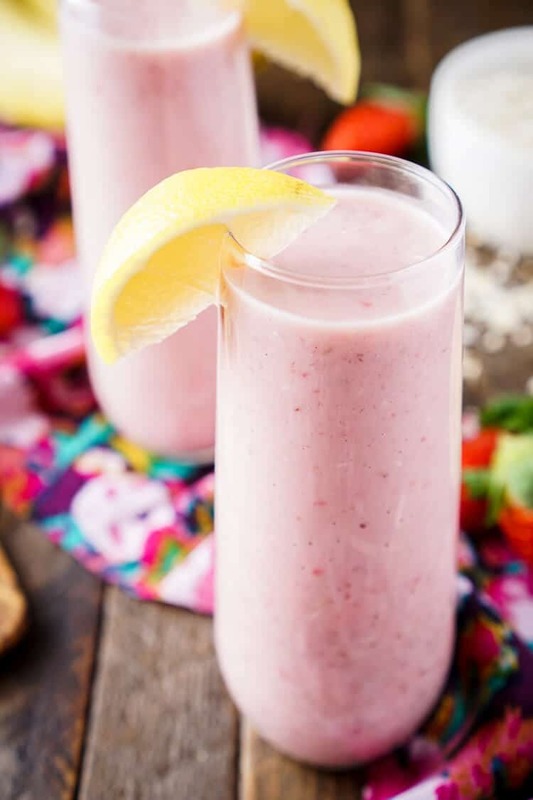 But I’ve never been one of those people who can eat the same thing day after day, so I’ve been incorporating some smoothies in between every couple of days. 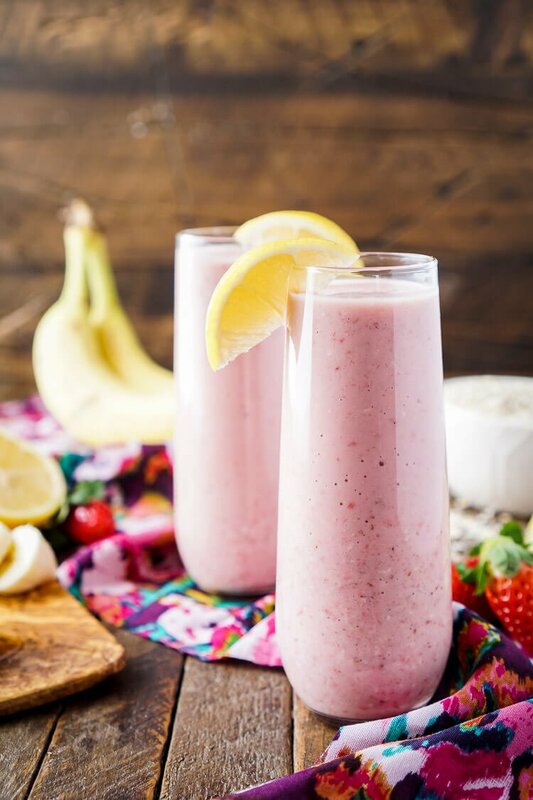 I started with this Strawberry Banana Lemon Smoothie, it’s a little bit of a brighter twist of the classic Strawberry Banana pairing. Plus, lemon, or citrus in general, are winter fruits and also contain a lot of Vitamin C for fighting off all the bad stuff during cold and flu season. 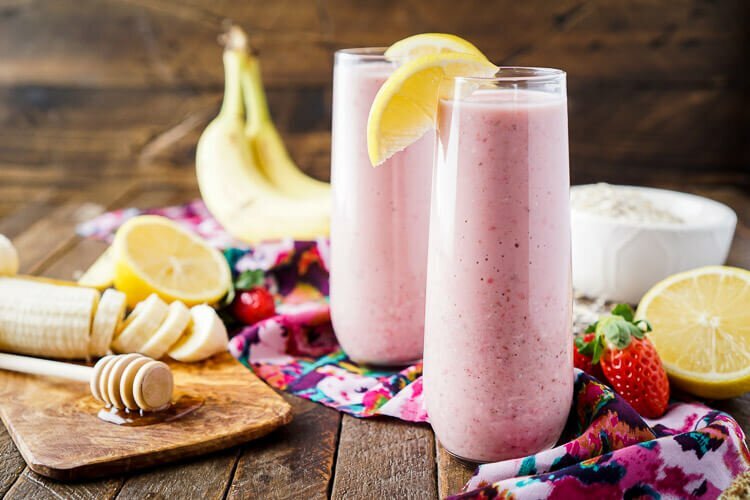 The addition of oatmeal helps thicken the smoothie while greek yogurt and nut milk keep it creamy and smooth. 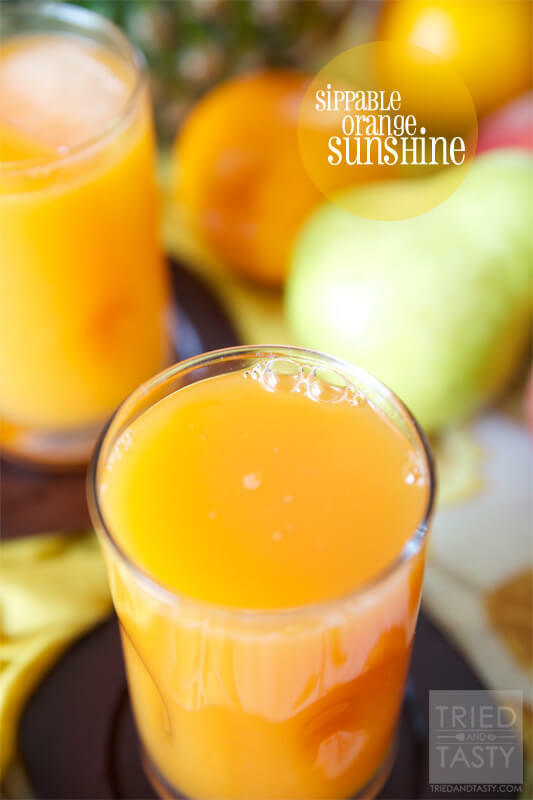 Fresh fruit keeps the flavors vibrant and honey adds the slightest hint of sweetness while avoiding refined sugars. 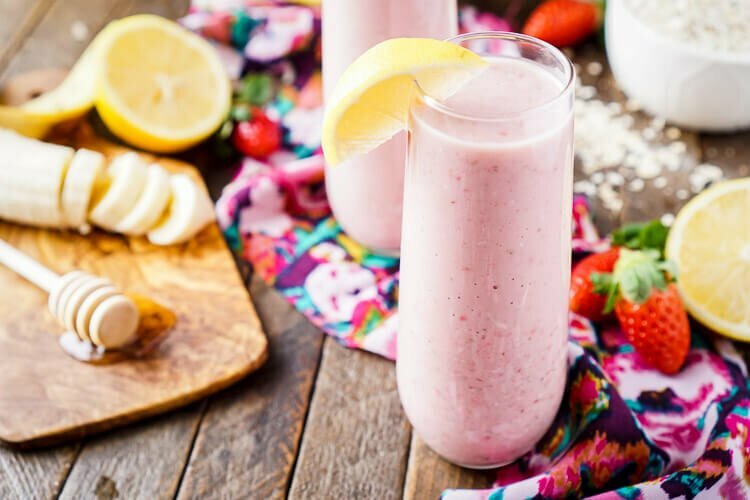 The addition of flax and geletin boost the protein and dietary fiber of the drink for a more wholesome breakfast or snack. I’m feeling really good about this year! I want to get back into a routine, something I haven’t had in a really long time. I always want to better myself, last year there was a real focus on this site and the business and while my life and this blog go hand in hand. I want to run a business and have a life, I don’t want my life to be the business, know what I mean? But I’m really happy with how the last couple weeks have gone and how the next couple months are looking. I’ve got a lot of great content in the works and I can’t wait to share another awesome year with all of you! 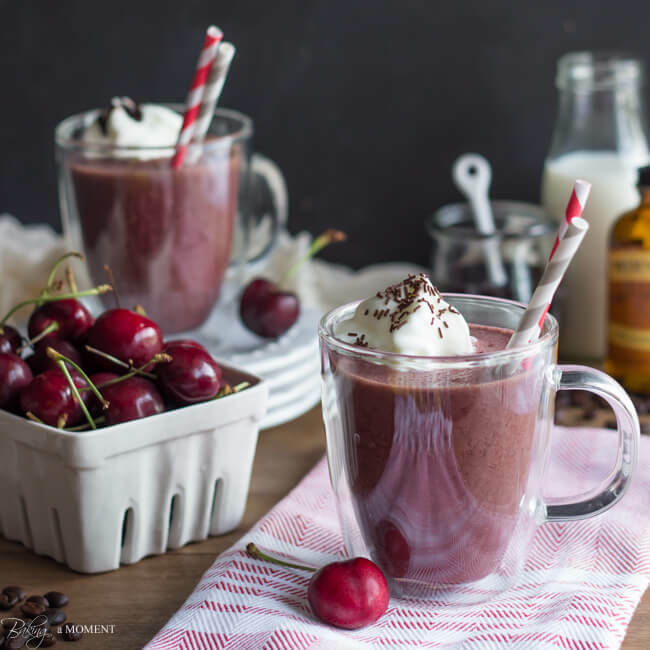 Combine all ingredients in a blender and blend until liquefied, adjust consistency with milk or ice. 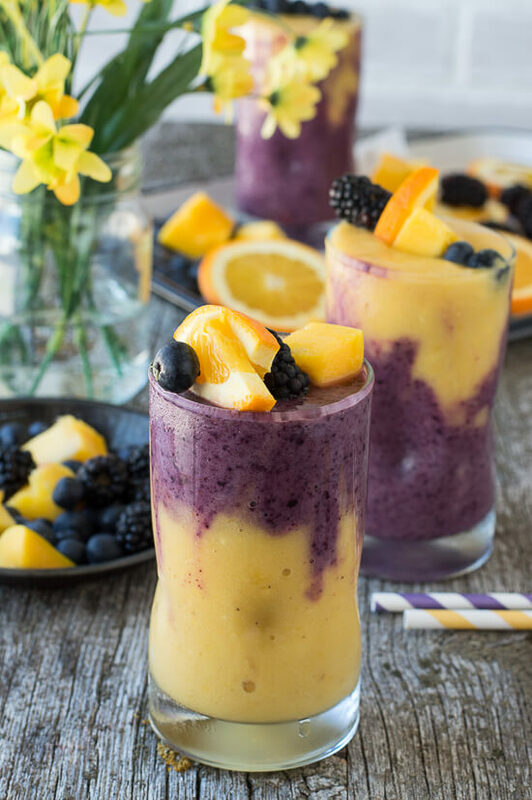 This smoothie looks absolutely delicious, and perfect for the mornings! I love your photography, beautiful photos!